Review: Tove Lo's Album, "Lady Wood"
Reviews are a pain-free way of combining writing, with what I love (music for eg. ), in a way that generates interest. Slow-burning pop number ‘Flashes’ boasts a selection of swears inside it’s singalong hook. The track ’WTF Love Is’ ends when the songstress drops a random F-bomb in a vox pop of drunken rage. The album’s title track has the 28-year-old confessing that people’s imperfections stimulate her and give her “lady wood”. Because these pointed demonstrations of personality take place over music that’s generally genial, they can feel needless and out of place. 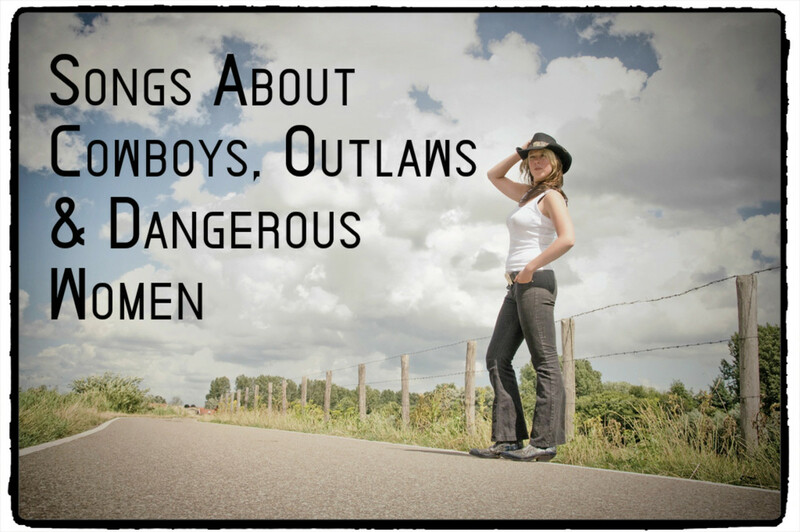 They don’t get in the way of the music - but they could. The subversive tendencies within Tove Lo’s nature are more effectively communicated via the album’s overruling ethereal, mystic, supernatural aura. This aura is showcased indulgently on the LP’s minute-long interludes, which also serve to divide the album into its two parts, ‘Fairy Dust’ and ‘Fire Fade’. The two interludes merge stray, over-processed, un-arranged vocal samples with warm pads and mysterious harmonies. The LP’s shadowy atmosphere can be found loitering in the background of every song on the album. It fuses the tracklisting together, which is why it’s so effective. It’s not a ton of fun, but it is extremely distinctive and alluring. It provides ‘Lady Wood’ with an alt-pop darkness that’s wide-scope and dramatic, but not overplayed. It doesn’t sound stressed or heavy. This aura doesn’t go alien, yet it often looks to another world. The songs on ‘Lady Wood’ aren’t all game-changers, however, together they sound interrelated and very much like a collection. Every tune on ‘Lady Wood’ succeeds at creating some sort of quiet-storm type, pop momentum. Along with its memorable bassline Tove Lo’s unhurried, heart-of-glass disposition really enhances lead single ‘Cool Girl’. Because the song slickly repackages the album’s vibe in a way that’s immediate, listeners who like ‘Cool Girl’ should be pleased with the rest of ‘Lady Wood’. 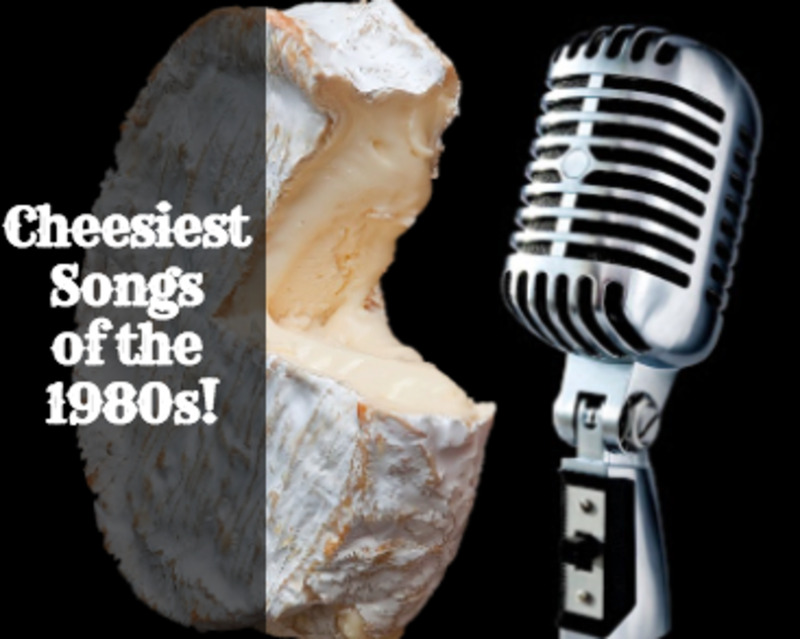 Preceding the Eighties-doused ‘True Disaster’, rapper Wiz Khalifa guests on ‘Influence’. His contribution admittedly interrupts the LP’s flow and feels obligatory. However, he does bring an onslaught of lightning-quick rap lyrics to the table. On the LP's title track, Tove Lo loyally stands by her outsider companions, regardless of what other people say about their quirks. The uptempo effort ends in a provoking collage of lurking, indistinct and sinister extra-terrestrial sounds. Served with enticingly eerie production tricks, there’s something primal about the instrumental of ‘Vibes’, which is anchored by distorted, high-pitched vocals on its hooks. Featuring London-based musician and recent Britney Spears collaborator Joe Janiak, ‘Vibes’ kicks-off with acoustic guitar accompaniment, but soon transforms into a moody electro mash-up. Calling out those motivated by superficial things, ‘Don’t Talk About It’ is a highlight. Revolving around a deep, tuneful and warped guitar loop, the song’s production evolves attractively as it plays out. Hating the effect a lover is having on her mindset, the lyrics of ‘Keep It Simple’ break down Tove Lo’s current in-relationship turbulence. ‘Keep It Simple’ really catches fire when the cut's disco-lite beat combines with its throbbing synths. Disillusioned with reality, Tove Lo spends the duration of ‘Imaginary Friend’ begging her own to stay around a little longer. Towards the uniquely-themed song’s finish, the Swede takes the time to explain that nowadays her imaginary friend manifests as a reassuring inner voice. While ‘Flashes’ deals with the singer/songwriter’s struggles with fame, ’WTF Love Is’ swells with an intimate, hot-blooded undercurrent. 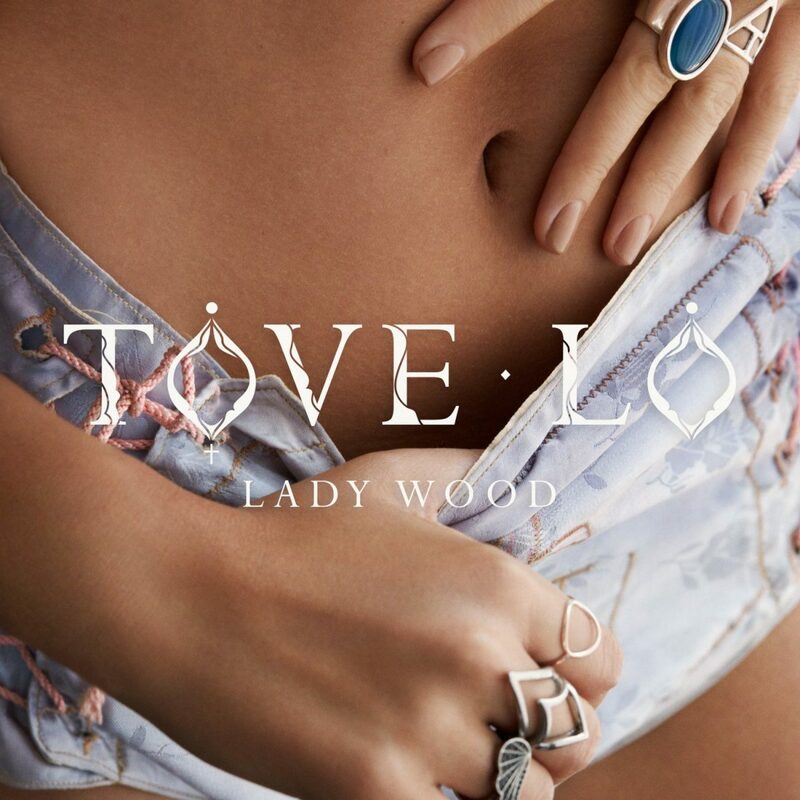 Over a tempered dancefloor beat, Tove Lo sings seductively on the tune's verses, before becoming more direct - and irritated - on its upfront choruses. 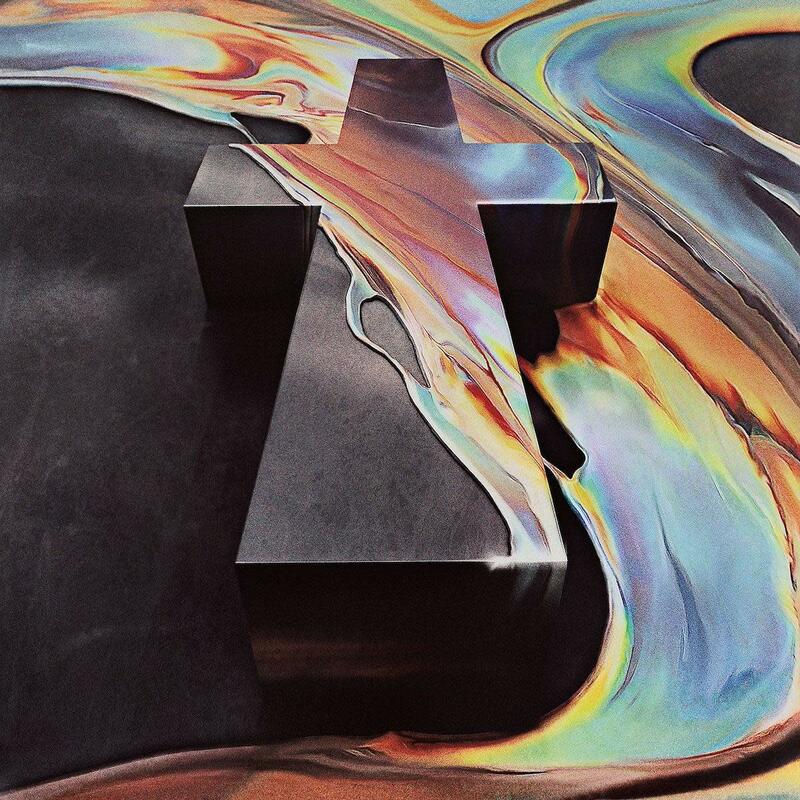 Review: Justice's Album - "Woman"